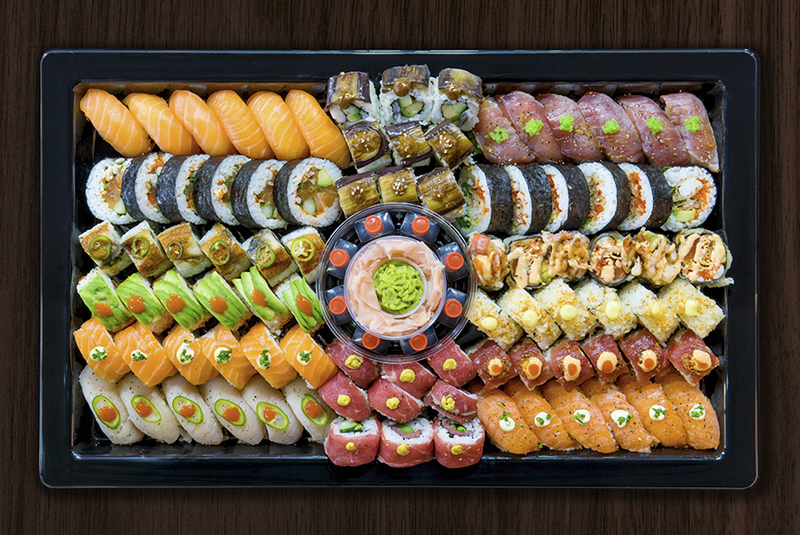 K10 offers high quality innovative and contemporary Japanese food that is fast and nutritious. 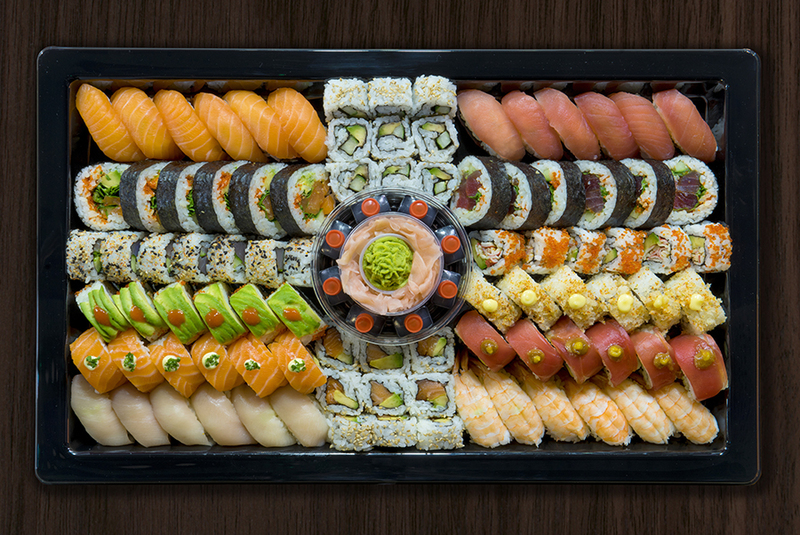 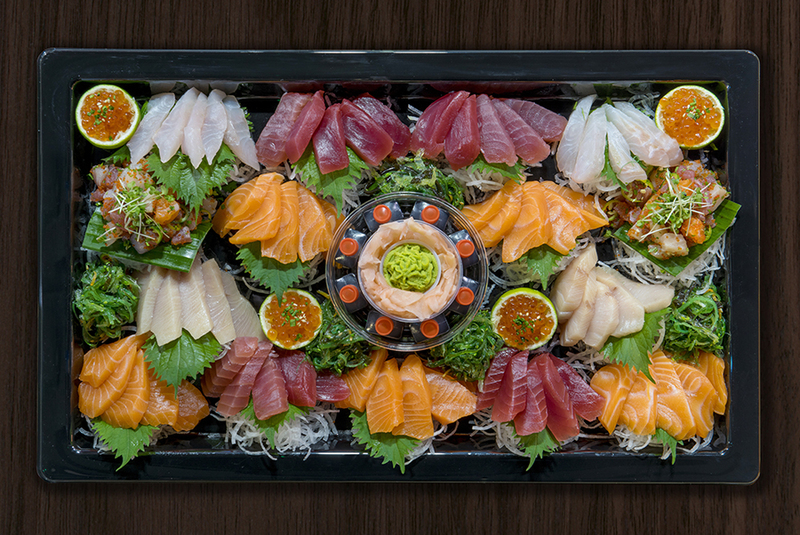 We deliver some of the finest and freshest sushi, sashimi and hot dish specials to your office or to your event space. 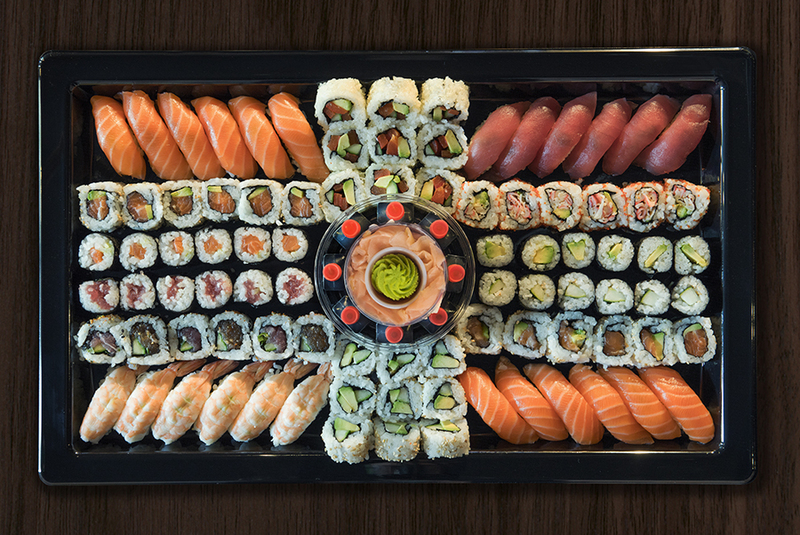 We have a wide selection of hot dishes, individual sushi sets and platters that suit all budgets and tastes – please see below for examples of our platters.